This history of Scotland addresses the questions that other texts ignore, such as: was Bannockburn a cake? how bonnie was Prince Charlie? and wha's like us? 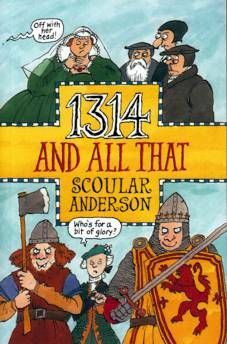 Combining accuracy and humour, this is Scottish history from a different angle.